Easi-Plumb cover the whole of Scotland’s capital city and our drainage specialists have a dedicated Edinburgh office that covers the area on a 24/7 basis. Blocked drains and blocked toilets are common issues that our customers face. We meet their needs and expectations at every level in a variety of different ways. We believe that the most important factor with any problem related to drainage is response. 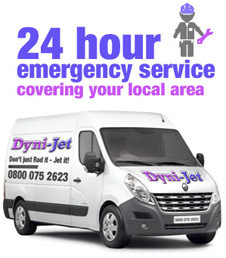 When we dispatch engineers across the Edinburgh area, we aim to be at your home or business property within two hours. Easi-Plumb also work hard to ensure the job is completed inside 30 minutes or less. Clients in Edinburgh who have issues with blocked drains have access to modern and progressive services with Easi-Plumb. We use drain jetting equipment to clear blockages, scale and deposits from the drainage system. These methods are safe, hygienic and will not cause damage to the drainage wall or other pipework components. 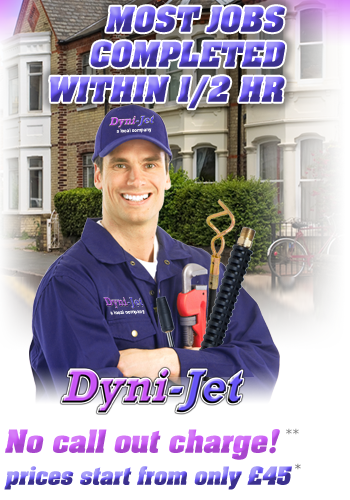 Drain jetting is proven to be the most effective way of removing blockages. Our company invests heavily into innovative industry equipment on a regular basis. This ensures that we can always serve domestic, commercial and industrial clients throughout Edinburgh to the best of our abilities, no matter how big or small the job may be. We also have a full range of supporting systems for clearing internal problems such as blocked toilets, baths and sinks in Edinburgh. Our goal is to provide a complete drainage service that our customers can genuinely rely on. We can offer further information on the systems we use from any one of our six offices in Scotland. Easi-Plumb comply with all Scottish Building Regulations including the latest Part L and Part P requirements. We are Water Bylaws approved and our company is a registered member of the Water Jetting Association. 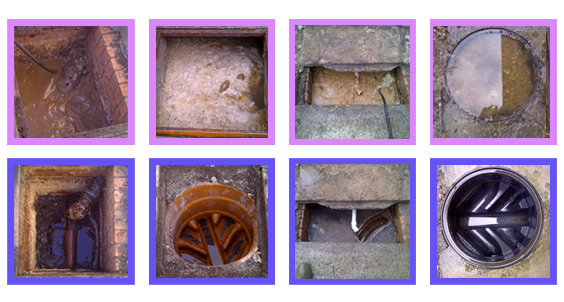 This is a testament to the work that we do when clearing blocked drains with our modern drain jetting equipment. We feel it’s important to point out that we don’t operate as part of a franchise. This means our Edinburgh clients have access to affordable services with no callout fees. We have our own team of plumbers and drainage engineers covering the entire Edinburgh area. All personnel at Easi-Plumb have BPEC and City & Guilds qualifications. We have a national helpline for Scotland that can be called for FREE on 0800 075 2623. Alternatively, clients in Edinburgh can for local services on 0131 3020127.